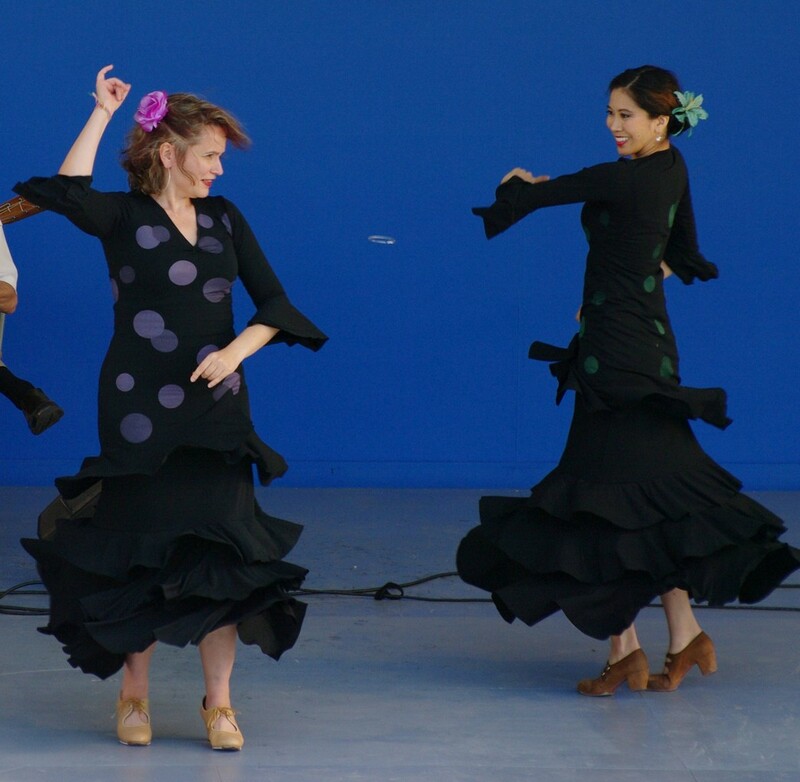 A flamenca must have super powers on stage. Mine are launching missiles from my earlobes and setting things on fire with a special joker stare. Here is me exercising both super powers while performing at the PNE.